Ruen Pisa Village. 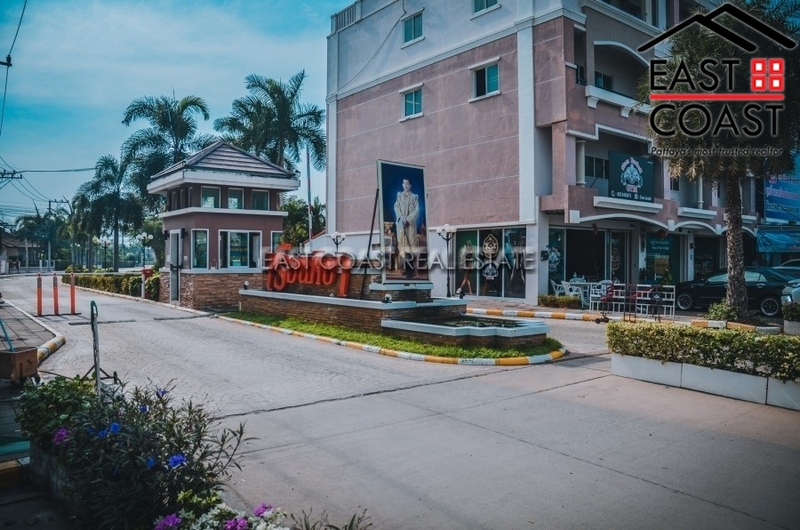 This Village is located along Soi Chaiyapornvitee (East Pattaya), less than 2km to Sukhumvit Road. It is also very easy to get to Highway 36 and the new Motorway 7, which leads to Bangkok and other busy neighbouring cities. This single storey bungalow is on a spacious 60 wah² (240 sq.m) land plot and has 3 bedroom and 2 bathrooms. 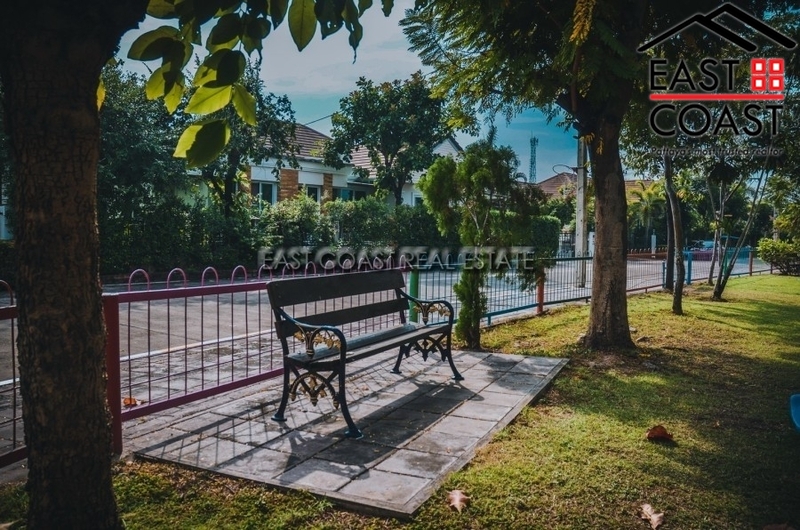 This lovely plot provides a small private garden and 2 cars can be parked in parking area of the house. 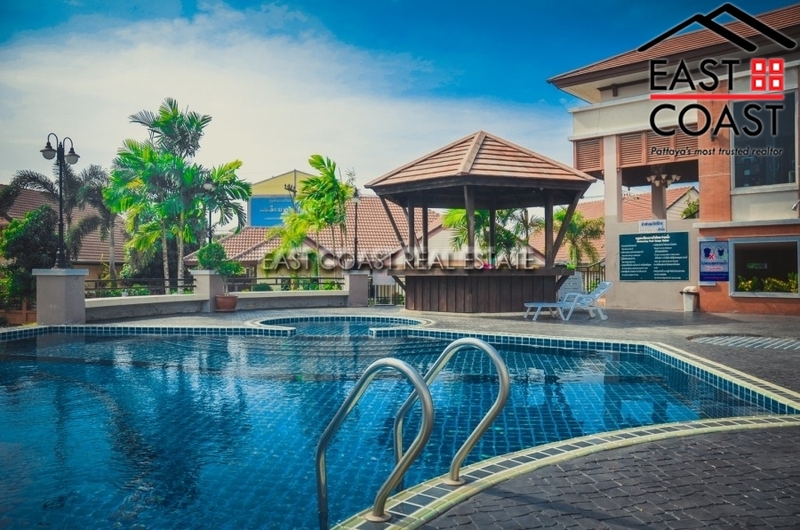 Facilities of Ruen Pisa Village: 24 hour security, CCTV, Children playground, Park with Lake on 3200 sq.m land (2Rai), communal swimming pool, club house and fitness. 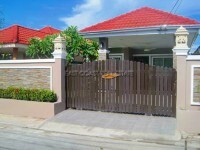 The property is owned in Thai Name with all taxes and transfer fees split on a 50/50 basis.